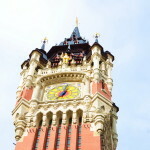 To take a trip to Europe by car does not need a lot of preparation. It’s enough to take the minimum of clothing required during your travel and a few things like a swimming costume and a bag of necessary items for your toilet. That’s all we prepared after booking our ferry ticket from Dover to Calais. We arrived early morning at the port of Dover and boarded the Ferry for our trip to France, Andorra, Spain, Monaco and Geneva, which lasted for 16 days. It was early June and the weather was not very nice, slightly stormy. Walking around the shop and cafes of the ferry, I felt a little dizzy. Good job that crossing the English Channel only took 90 minutes. 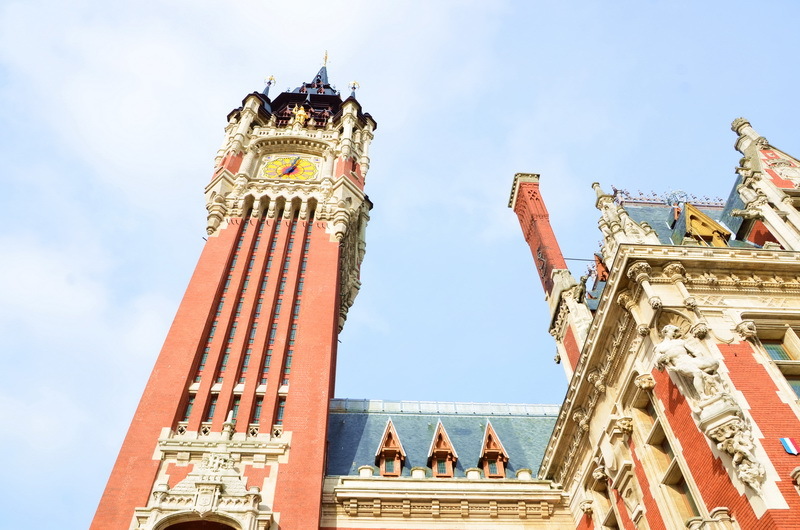 Upon landing in Calais, a short drive to the town brings you to a most beautiful City Hall and Belfry with a clock and bell tower, as pretty and very similar to Big Ben at the Houses of Parliament in London. 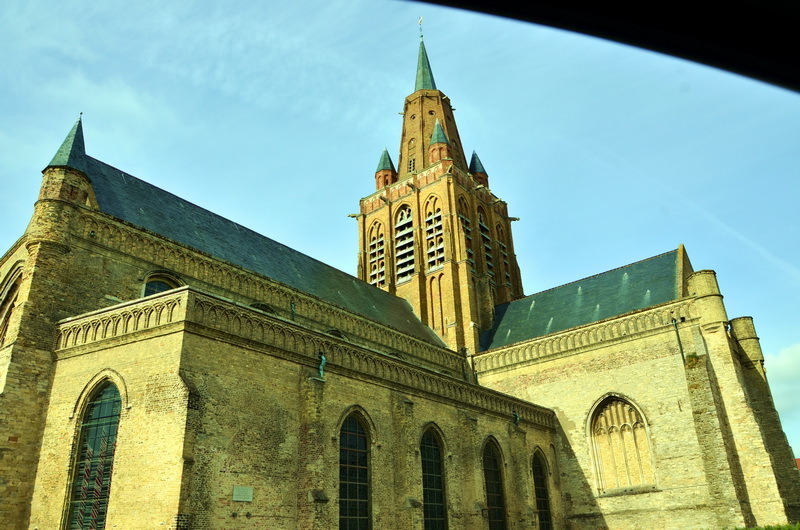 Belfries originally appeared in England in the Middle Ages to protect towns from hostile incursions and slowly started appearing all over Belgium and France. Almost every town we passed on our way had one of these landmarks. 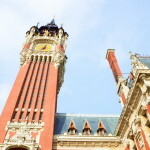 Most well known towers are listed in the World Heritage List. 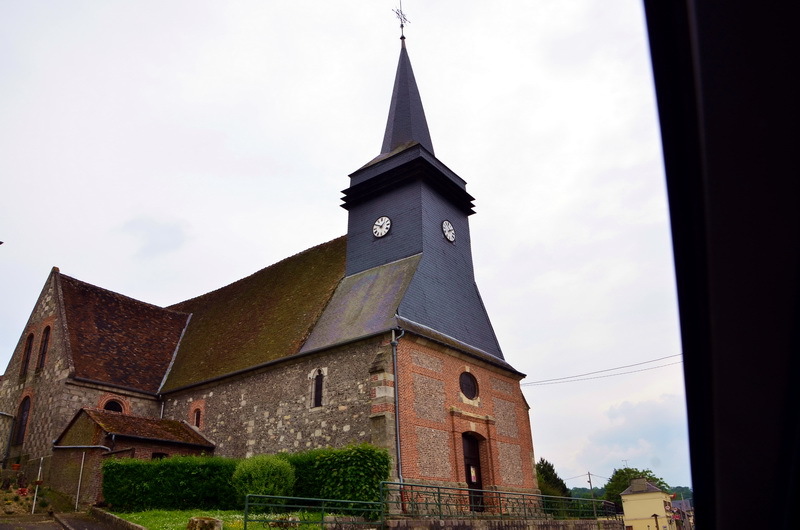 Also in Calais there is the beautiful Eglise de Notre-Dame ‘’The Church of Our Lady’’, where the ex President of France, Charles de Gaulle and Yvonne Vendroux were married in 1921. The watchtower is one of the oldest buildings in Calais built when it became a coastal fortress in the 13th century, after the British conquered it from the French. In the 16th century the fortress once again reverted to France, this historical fact is described in “The Two Dianna’s” by Alexander Dumas. We left Calais by route A26 in the direction of Paris. 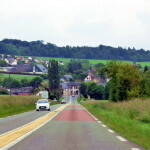 In France, you can travel by Auto route which bears the A sign and are mostly with payment according to distances traveled, or you can drive along the national roads marked as D and N. We prefer the route nationals, though it takes more time due to speed limits you can enjoy passing through some fascinating places and can always make some unscheduled stops along the way to enjoy a view, or stroll around a nice town, village or castle, you can also stop at a small café with lots of character full of locals for a drink and is usually far nicer than the services café on the Auto route. 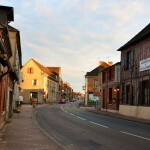 Once we reached Saint-Omer, we turned onto the D928 towards Abbeville, where in 1514 Louis XII and Mary Tudor, the daughter of King Henry VII of England was married. 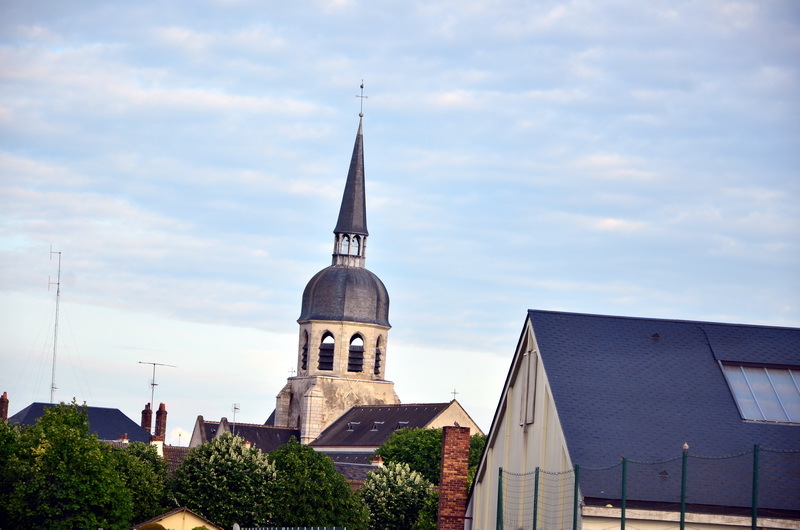 Then we drove along the D 901 towards Beauvais, the ancient capital of the Belgic tribe known as the Bellovaci. Later that afternoon we arrived in Paris. 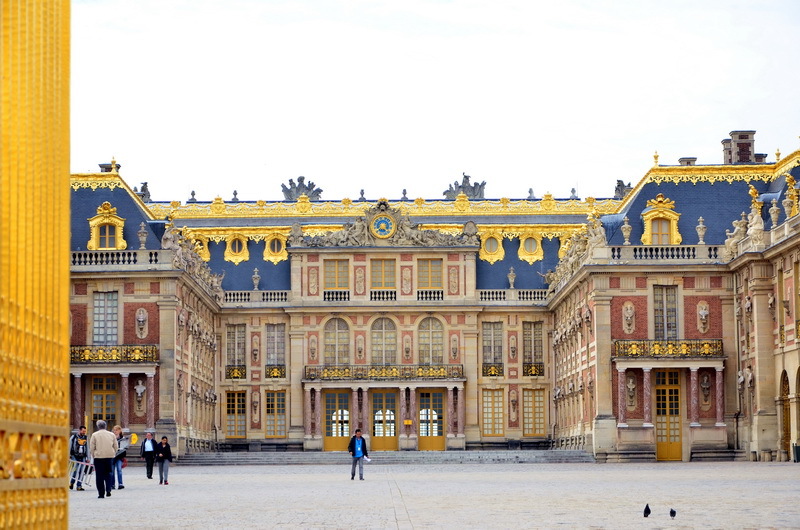 We did not stop in the city; instead, we carried on to Versailles, the former residence of the French kings. 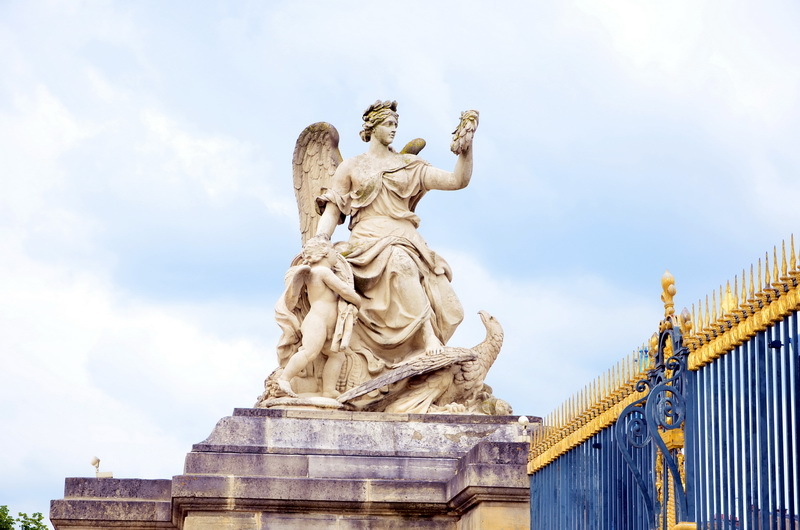 The Palace of Versailles, which grew out of a hunting castle in the days of Louis XIII and XIV, became a source of inspiration for many aristocratic houses of Europe, including the Palace of Peterhof near St. Petersburg. 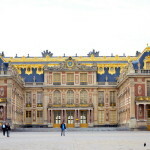 Many international agreements were signed in Versailles. 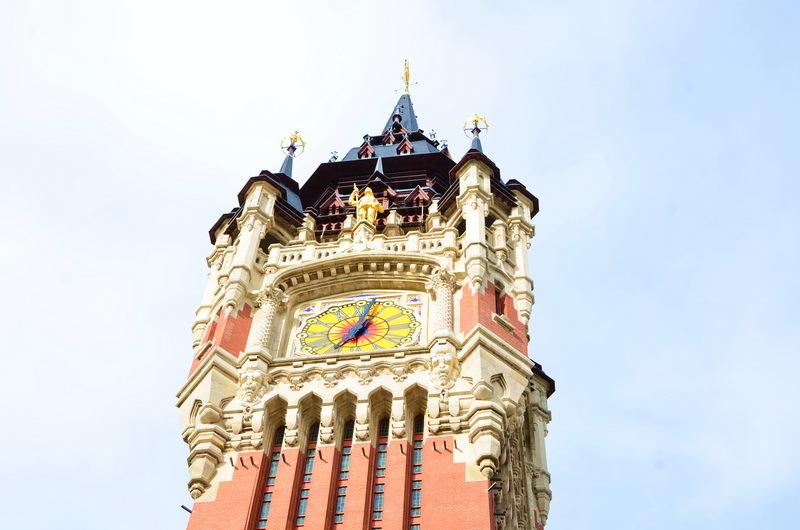 It is worth to pay a visit to this palace, simply because of its amazing architecture. During my travels, I have visited probably more than a hundred palaces, each of them had something different which distinguished them from one another, yet, they all have many similarities, such as fine furniture and richly decorated interiors. On our way to the south of France, the song «Those were the days» was playing on the radio by the station “Nostalgie». The Welsh singer Mary Hopkins sang this hit, which was written by an American musician, which was vaguely translated from a Russian folk song and produced by Paul McCartney of the Beatles. 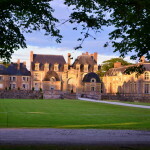 When in France, I love listening to French music, I find it melodious and meaningful. We took much longer than we expected as the map we had was not very clear and the road markings were a little confusing but we finally found the right way oriented the old fashion way by the sun. Finally, we headed towards Orleans on the D20. 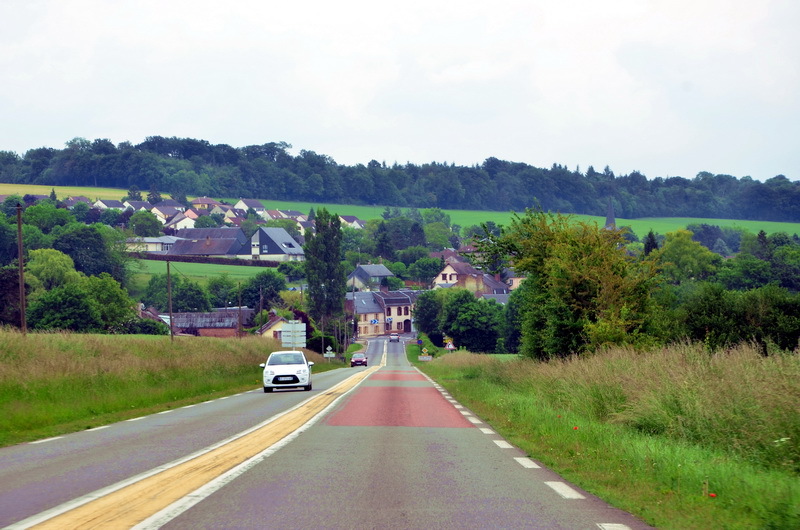 Most roads around Orleans are laid in straight lines, since the Romans were the ones that built them. It was now very hot, with sun, trees and green fields surrounding us! If you ever get hungry in France make sure it is not the wrong time, as between 2 and 5 pm everyone is having a siesta, apart from McDonald’s nobody else is open. I am not crazy about McDonald’s, preferring to eat a French baguette or a croissant with French cheeses. We passed by the town of Orleans built by Celtic tribes, having visited there four years ago. 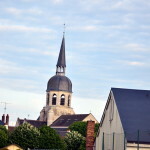 The city is famous for the legend of Joan of Ark (‘’The Maid of Orleans’’). 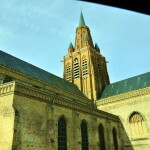 There is also a very beautiful cathedral in the center of town built in the Gothic style. 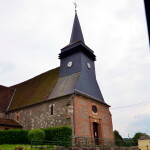 Generally in France every town has a religious building, most of them have survived to the present day, many churches and abbeys were destroyed during French revolution 1789 and World War II. During the religious wars Orleans was the center of Calvinism. 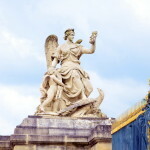 Orleans is located in the Loire Valley, where since the days of the Roman Empire grapes were cultivated in vineyards and residences of kings and aristocratic families were built here during the middle Ages and the Renaissance. 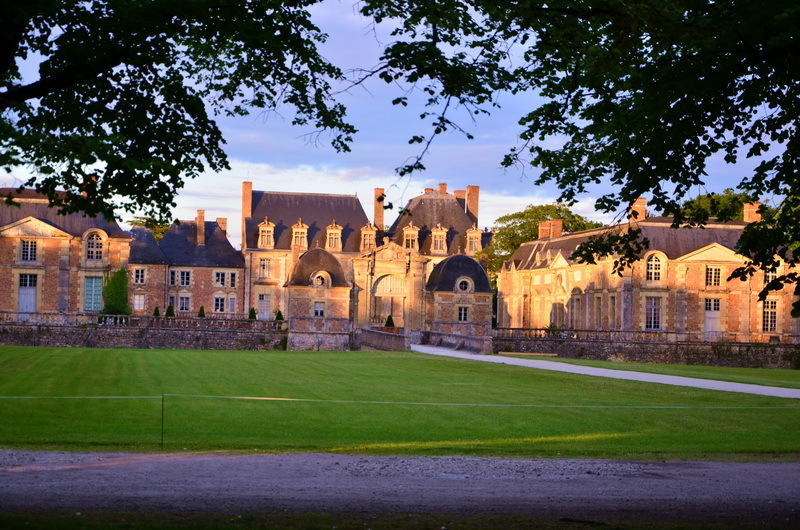 Many Chateaus are visible from the highways and roads. 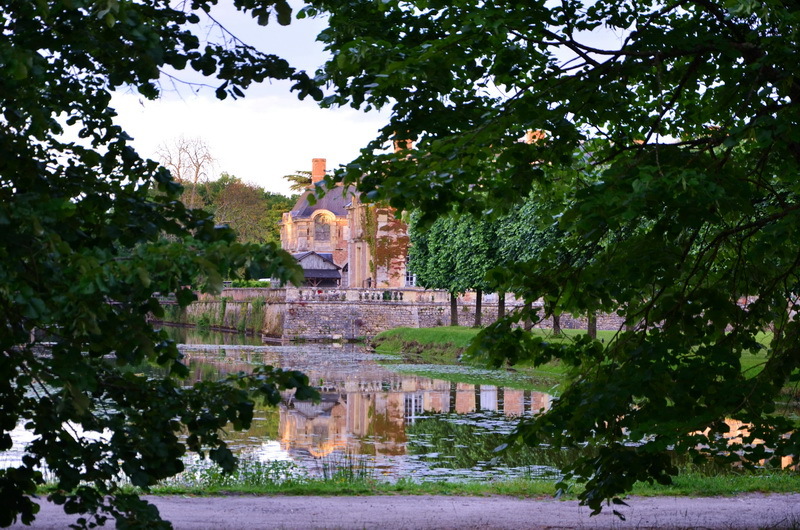 One beautiful old place we passed on our way was the Castle of La Ferte-Saint-Aubin. The first 630 km of our journey had been completed. 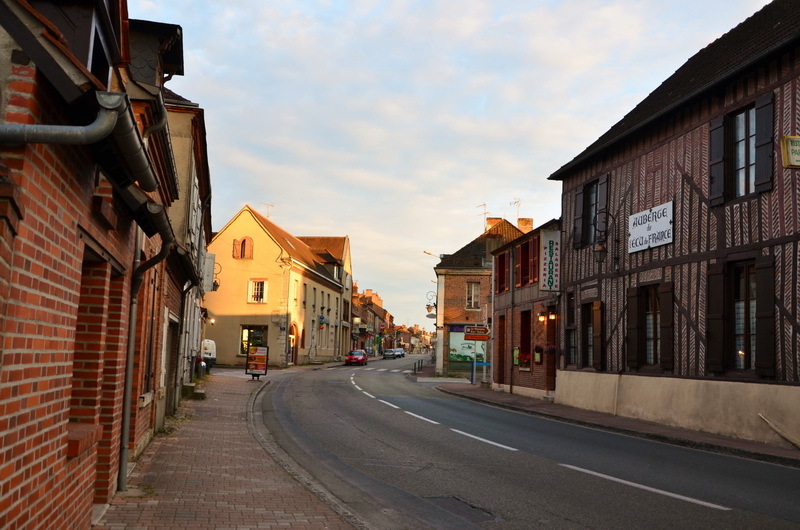 After spending the night in the town of Vierzon we turned off the D20 and drove the rest of the way along the A20 to Chateauroux, the birthplace of the famous French actor Gerard Depardieu. Falling asleep on my first night in France, I felt a very favorable aura of spiritual comfort. Or maybe it was just the mood of the summer holiday? 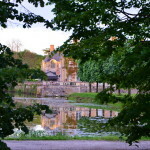 This entry was posted in History&Towns&Castles&Palaces&Museums, tourist guide and tagged France. Bookmark the permalink.